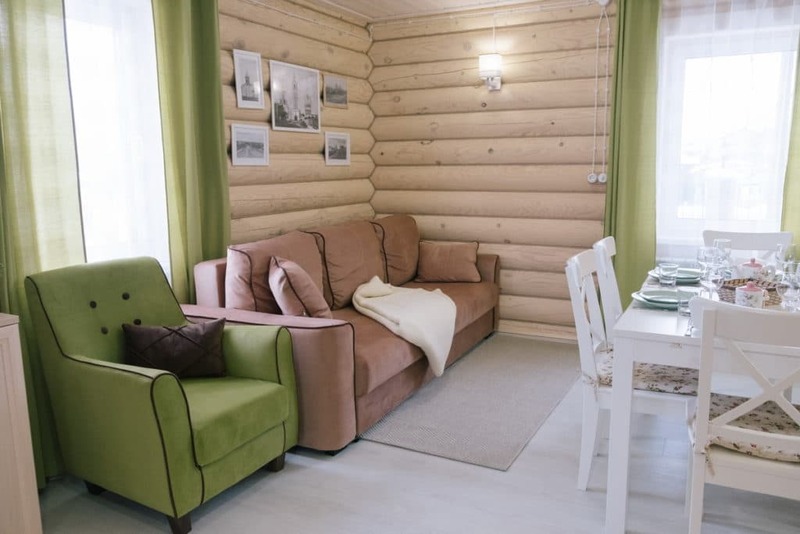 Rest in Pereslavl has long established itself. 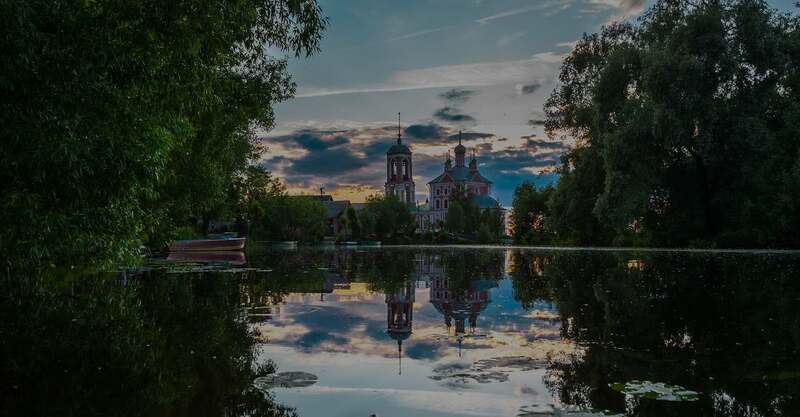 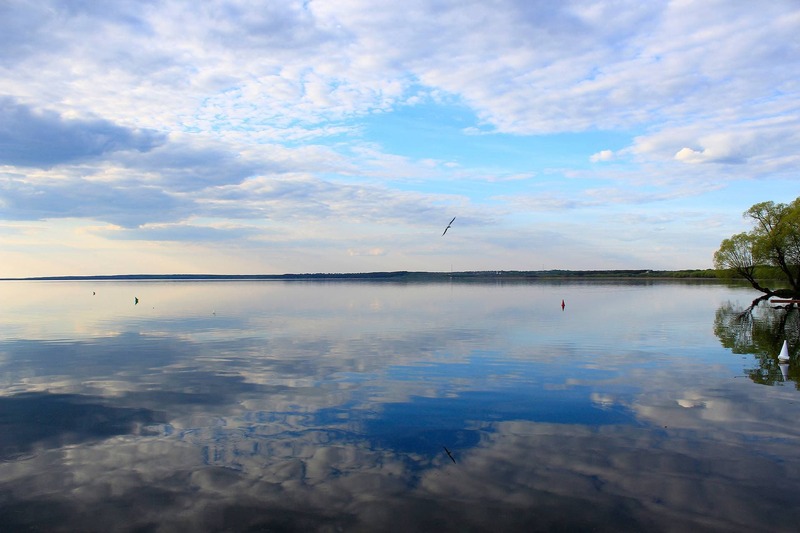 Here we have fresh air, Pleshcheyevo lake, perfect nature in the city and in the Dendrological garden, dozens of museums and temples. 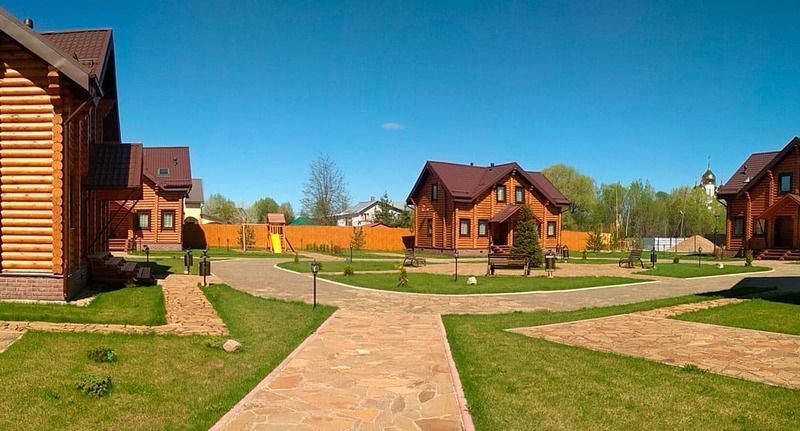 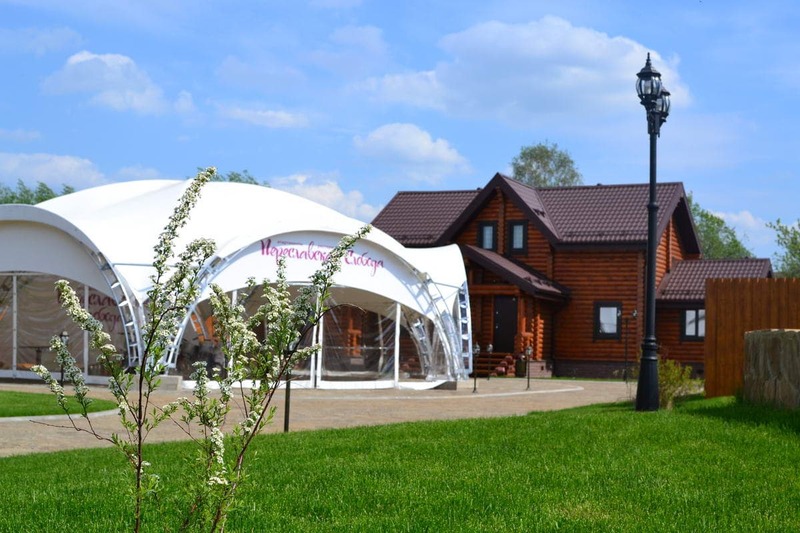 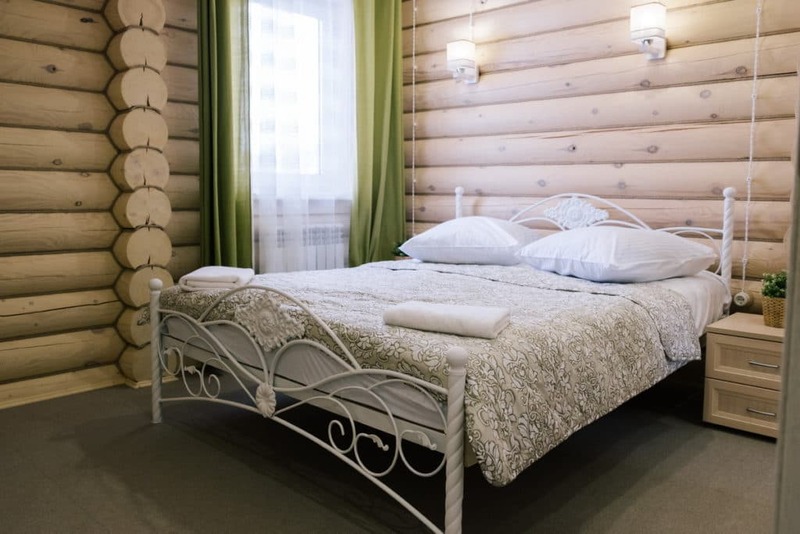 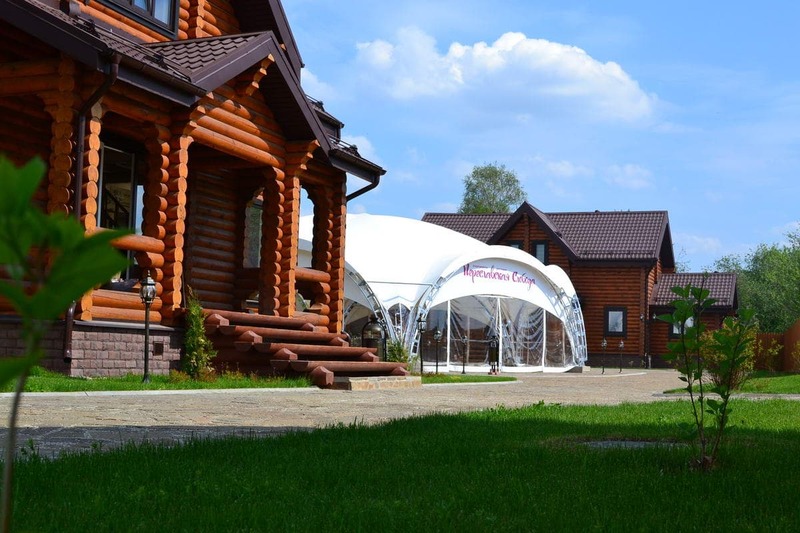 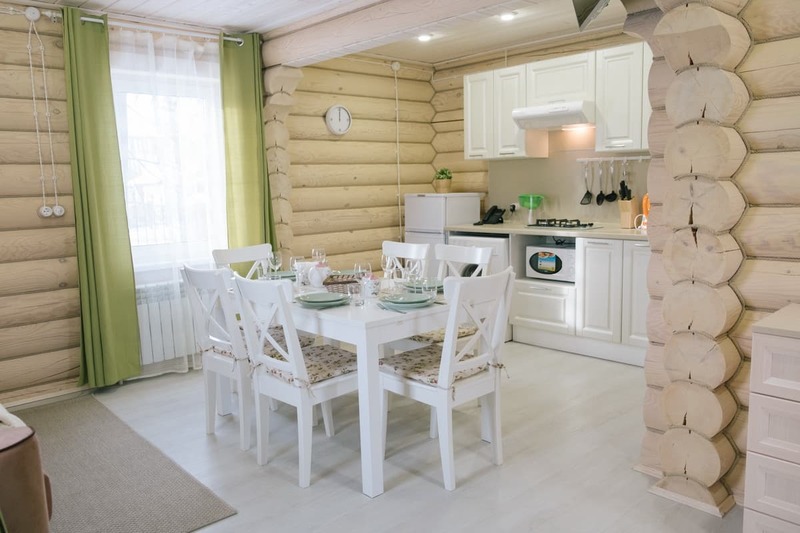 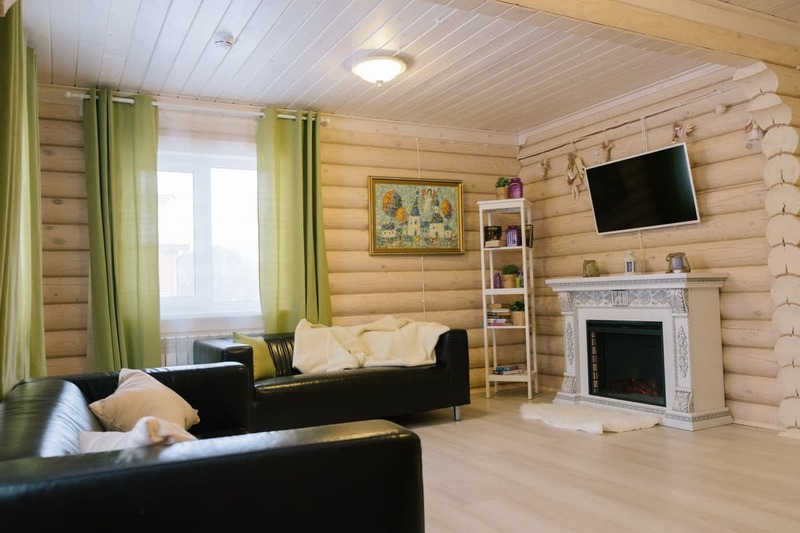 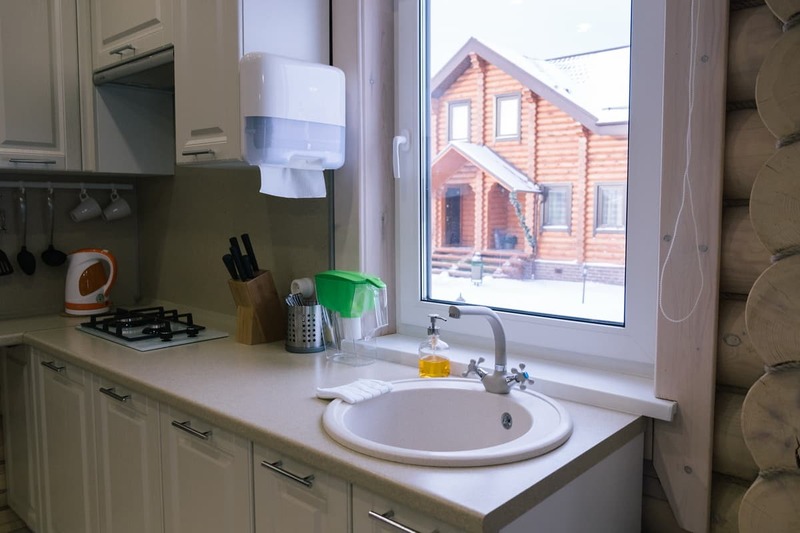 A hotel in Pereslavl is not a rare phenomenon, but Pereyaslavskaya Sloboda is a hotel complex which opens a new direction in the city – rest in apartments.